Monoprix in France, Another Retail Chain to Accept Bitcoin Payment | SBOBitcoin| Value Your Bitcoin with Asian Handicap! 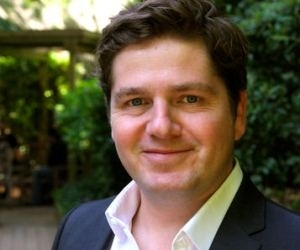 Major French retail chain Monoprix is making plans to start accepting bitcoin payments on its merchant website this year, according to the company’s director of e–commerce,Patrick Oualid. Although Monoprix is not the first merchant who first accepts the virtual currency, Qualid explain thath the company takes the same approach with bitcoin. There is not yet much understanding of the “magnitude” of bitcoin according to Oualid but many at the company, even he, believe that bitcoin is not a flash in the pan. 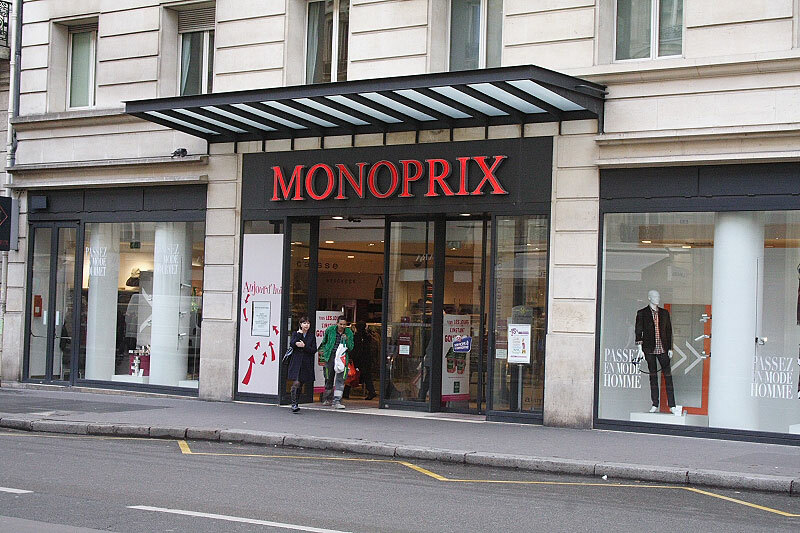 Monoprix opened its first store in the French city of Rouen in 1938. It now has a presence in 85% of French towns and combines food retailing with hardware, clothing, household items and gifts. A subsidiary of the Casino Group, the company had over 300 stores across France as of 2008, according to online sources.